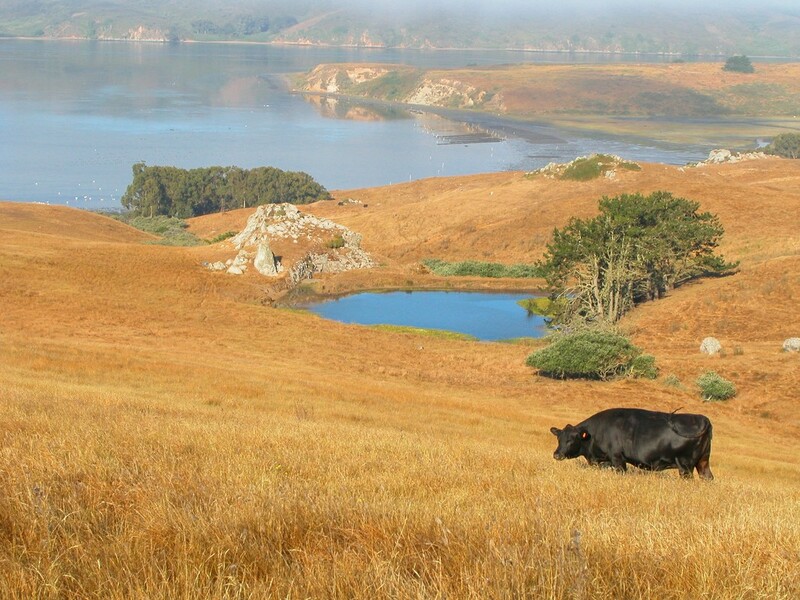 Welcome to Preston Point Ranch, a sheep and cattle ranch located on Historic Preston Point in Marin County overlooking Tomales Bay. We are pleased to share our product with you and take pride in raising our lamb and cattle. 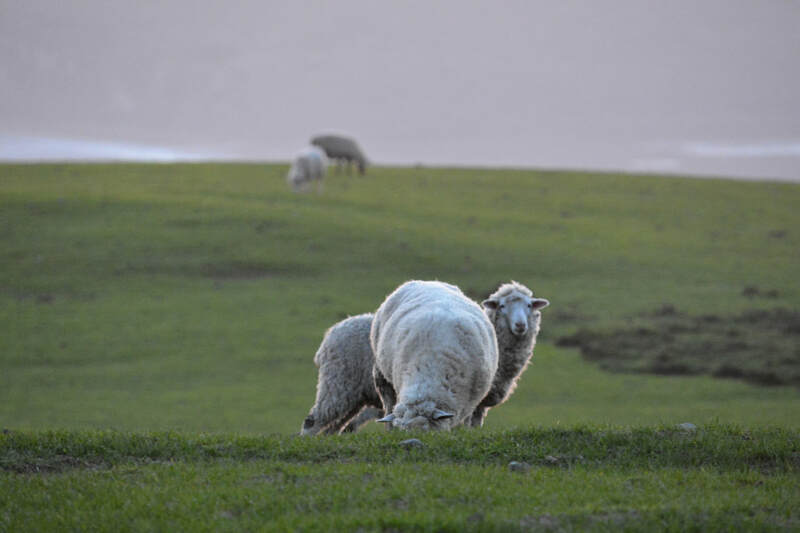 Our ewes lamb throughout the spring and summer, allowing us to provide young, grass fed lamb to our customers year round! Lamb chops, ground lamb, and leg of lamb are a few of our favorites. Our herd of commercial and purebred cattle graze pasture year round and are not fed any hormones or antibiotics. Use lamb or beef for your restaurant or event! Bulk orders work well for us! Contact us with any questions. 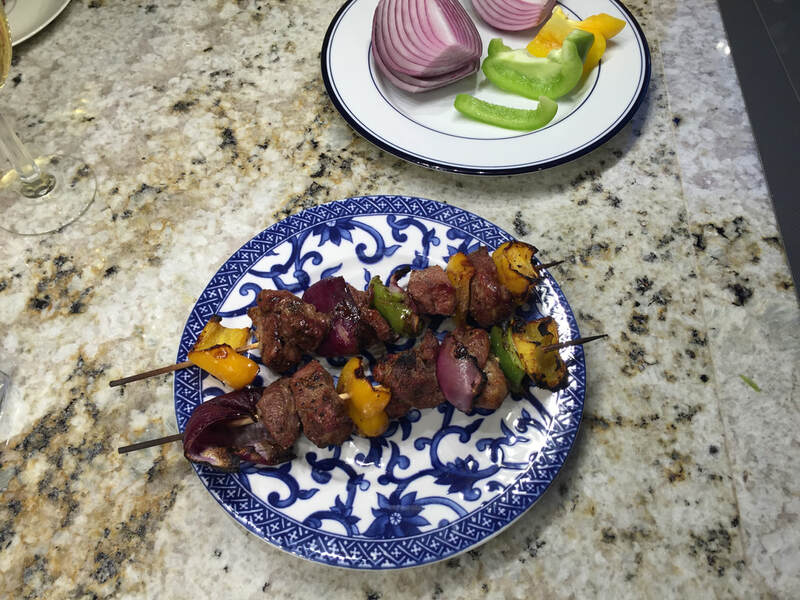 See below for photos of delicious BBQ lamb kabobs! 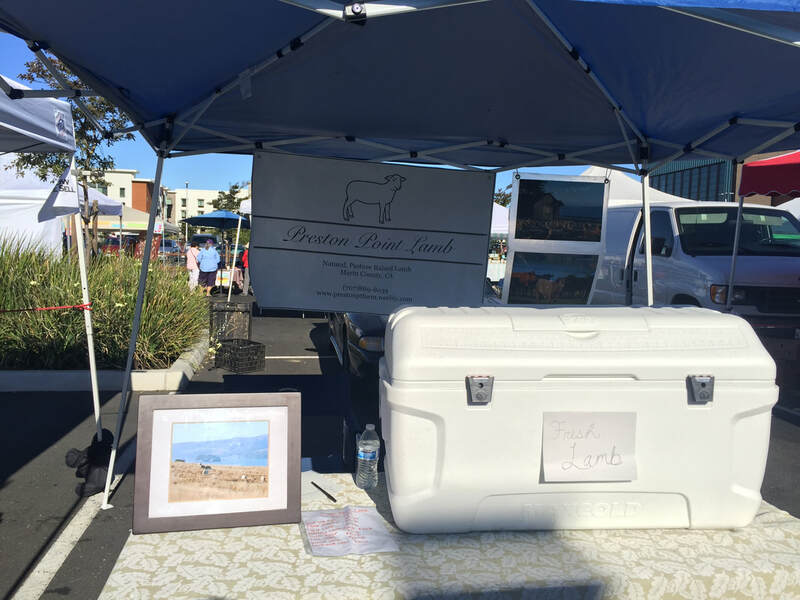 Preston Point Lamb was available at the Napa Farmers Market from spring-fall 2016. Click HERE to read the article about the lamb in the market.